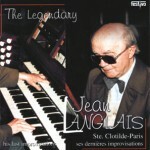 Jean Langlais (1907 – 1991) was sent to the Paris National Institute for the Young Blind in 1918 where he studied piano, violon, harmony and organ with great blind teachers including Albert Mahaut and Andre Marchal. Later, he entered the Paris National Conservatory of Music in the organ class of Marcel Dupré, obtaining a First Prize in 1930. In 1931, he received the “Grand Prix d’Execution et Improvisation des Amis de l’Orgue”, after having studied improvisation with Charles Tournemire. He ended his studies with a Composition Prize in the class of Paul Dukas at the Paris Conservatory in 1934. In 1945, he became the successor to Cesar Franck and Charles Tournemire at the prestigious organ tribune of Sainte-Clotilde in Paris. He left that position in 1987 at the age of 80, having been titular for 42 years. 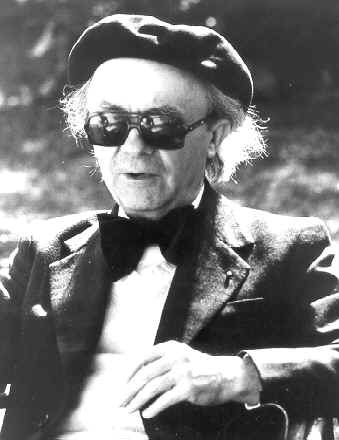 Professor for forty years at the National Institute for the Young Blind, he also taught at the Paris Schola Cantorum where, between 1961 and 1976, he influenced both French and foreign students, including Naji Hakim and Ann Labounsky amongst many others. by Ann Labounsky, Amadeus Press, 2000. (in French) by Marie-Louise Jaquet-Langlais, Paris: Éditions Combre, 1995. 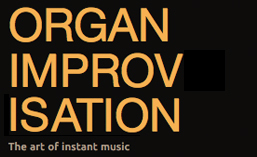 His last recorded improvisations at Ste. Clotilde. Posted in Organist. Tagged Andre Marchal, Ann Labounsky, Charles Tournemire, France, French, Jean Langlais, Marcel Dupre, Naji Hakim, Paris, Paris Conservatory, Paul Dukas, Recording, Schola Cantorum, St. Clotilde. 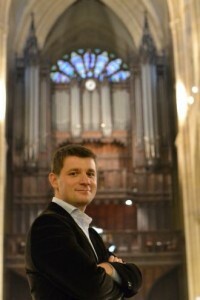 In 2004, he was appointed as co-titulaire at the organ of the Basilica Sainte Clotilde in Paris. Posted in Organist. Tagged French, Paris, St. Clotilde.